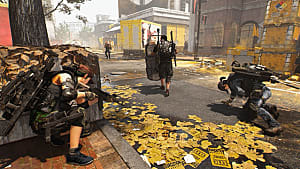 Demolitionist is currently the most aggressive specialization in The Division 2. 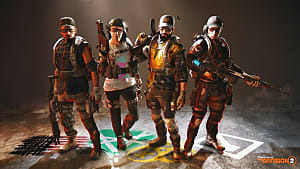 Players who choose this specialization will be able to carry a massive grenade launcher and set up an artillery turret, which is capable of dealing with an entire group of enemies on its own. 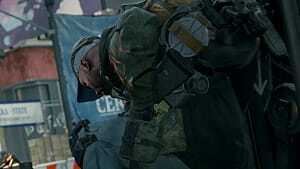 The two most reliable types of weapons for this class are LMGs and SMGs. 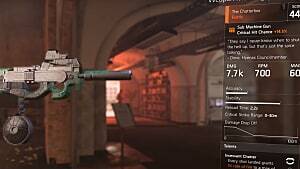 So it's wise to try to pick up perks that will increase the damage and accuracy of these weapons. 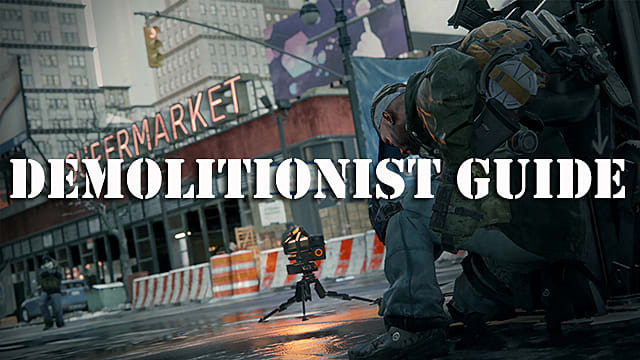 Our guide below will outline the best possible skills and talents for your Demolitionist build. There are 20 skills in Demolitionist's skill tree. Most of them are active skills, which focus on increasing the damage of your weapons. 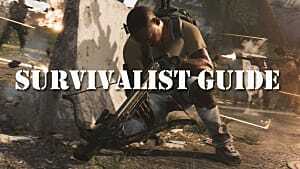 The rest are passive skills that should be unlocked according to your chosen playstyle. This is the essential Demolitionist skill, which generates ammo for your signature grenade launcher. With the help of this skill, your explosive kills will drop 40mm ammo unless you killed an enemy using the grenade launcher itself. In that case, no ammo will be generated. 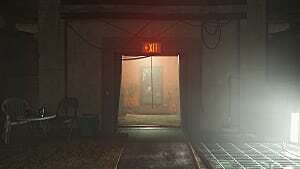 Fortunately, there are plenty of ways to explode enemies using other types of weapons, such as drones and hand grenades. 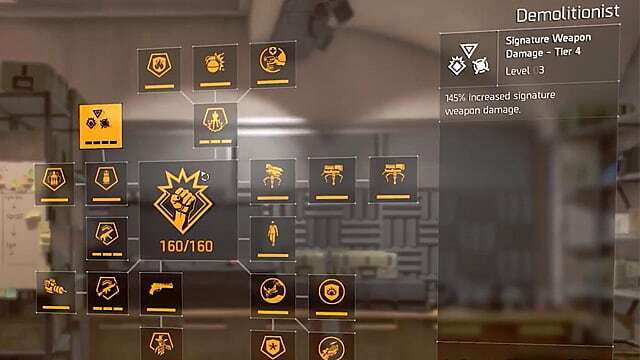 This is the second skill you should invest your specialization points in, as it increases all of your explosive damage by 25%, regardless of the type of weapon you'll be using. This is an excellent skill that will make your grenade launcher much more powerful. However, if you want to focus on your signature weapon and only increase the damage of your grenade launcher, then you could choose the Signature Weapon Damage skill instead. After your grenade launcher has been taken care of, your other weapon needs to be buffed as well. Spray and Pray increases your SMG damage by 15%. If you're not using the SMG for some reason and instead choose to go with the LMG, then opt for Onslaught skill, which has the same effect but for your LMG. Although these are the three most important active Demolitionist skills, you also need to take a few passive skills into consideration. Here, you can either fix up your turret or go all the way into the Conflict mode. If you decided to go all in with your turret, then this skill is indispensable, as it allows your turret to launch ordinance at nearby locations, which is rather effective. 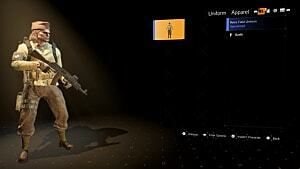 Then, be sure to unlock the other two related skills: Cyclone Magazine and SHD CPU V2.0. The first one increases your turret's magazine, while the other one increases its damage. 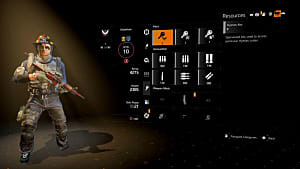 In case you are more interested in playing in Conflict PvP, then you must unlock Vital Protection, as it reduces the chance of you being critically hit by 20%. Just remember that this skill works only in Conflict mode. 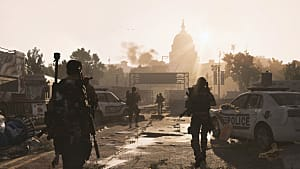 Every specialization in The Division 2 has its own special Tactical Link skill that in one way or another supports co-op players. Demolitionist Tactical Link increases the damage of your group members by 5% for all enemies that are not hiding behind the cover. This is an excellent skill to have in co-op mode to support your allies. When choosing talents for your SMG/LMG Demolitionist build, it is important to focus on gaining as much critical hit chance as possible. 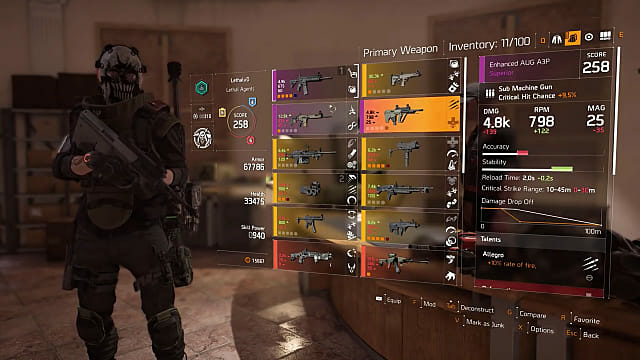 Here are four best weapon and gear talents that you can choose to increase the damage of your weapons to their maximum. This is the essential talent regarding a critical damage build for your Demolitionist. It increases critical hit damage by 10% for every 5% of your depleted armor. This means that critical hit chance will get stacked the more damage your armor receives. Simple math tells you that this means an incredible increase of damage for your weapons. Similar to Strained, this talent increases the damage of your weapons by 10% for every 10% in depleted armor. The difference is that this doesn't influence critical hit chance, which is far more important. This talent also requires a larger percentage of damaged armor. But other than that, Berserk is another must-have talent for your Demolitionist build. This talent synergizes extremely well with Strained, as for each critical hit, it restores 15% health and repairs 2% armor. Together, these perks will let you stay alive a lot longer and deal so much damage that no enemy will ever be able to withstand your onslaught. This talent is a safeguard talent that stuns your opponents whenever your armor reaches 0%. At the same time, your critical hit chance will hit its maximum. Since your enemies will be virtually frozen, you can finish them off without any remorse.